Natural stone holds the essential qualities that bring your design to life. Perfect for your dream home or even commercial projects, natural stone gives the extra touch of style you desire. With endless opportunities to amplify your design, natural stones offer boasting architectural features that make your space stand out. 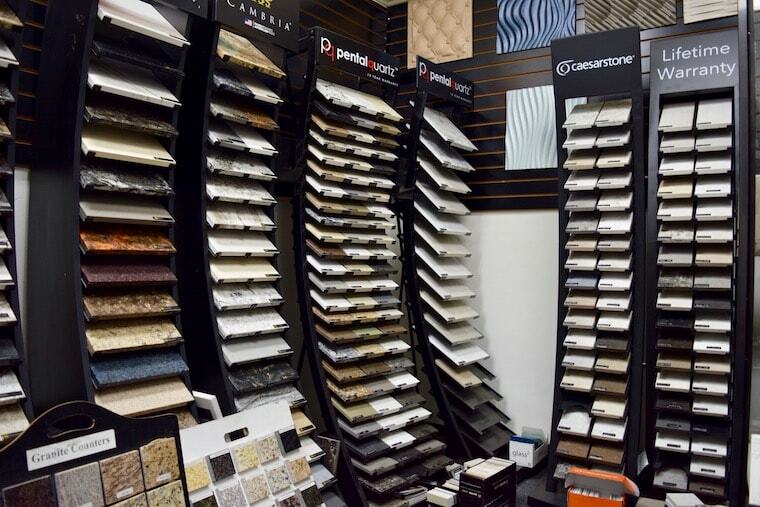 The Direct Stone and Tile showroom features numerous natural stones and designs to make your selection from including marble, limestone, travertine, and more. Our knowledgeable staff has years of experience in the natural stone industry and can assist you in choosing the perfect stone to complement your home. 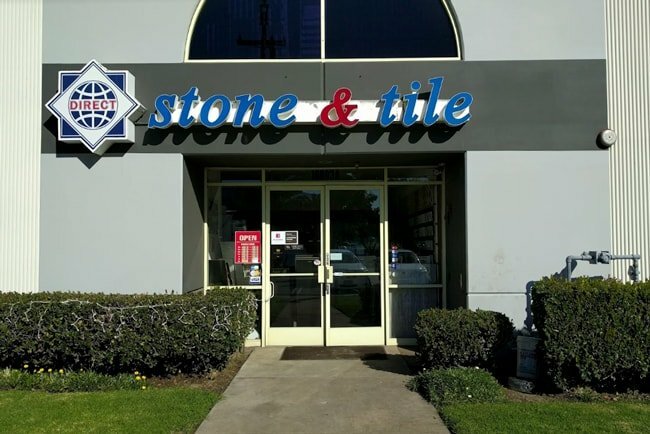 Give our Los Angeles natural stone showroom a visit today and browse our large selection of marble, limestone, travertine, and more!